Stone carving is the oldest surviving form of artistic expression. Many aspects of mankind’s cultural heritage now exist only through the lens of ancient stonework. This is thanks to the versatility and longevity of stone. Monolithic statues, ancient writing and carved prehistoric figures are early or primitive examples of stone sculpture. From these humble beginnings, the practice of stone carving and the creation of stone sculpture developed into one of the most important aspects of sculptural art. The fundamental techniques and principles of stone working are rooted in tens of thousands of years of history. 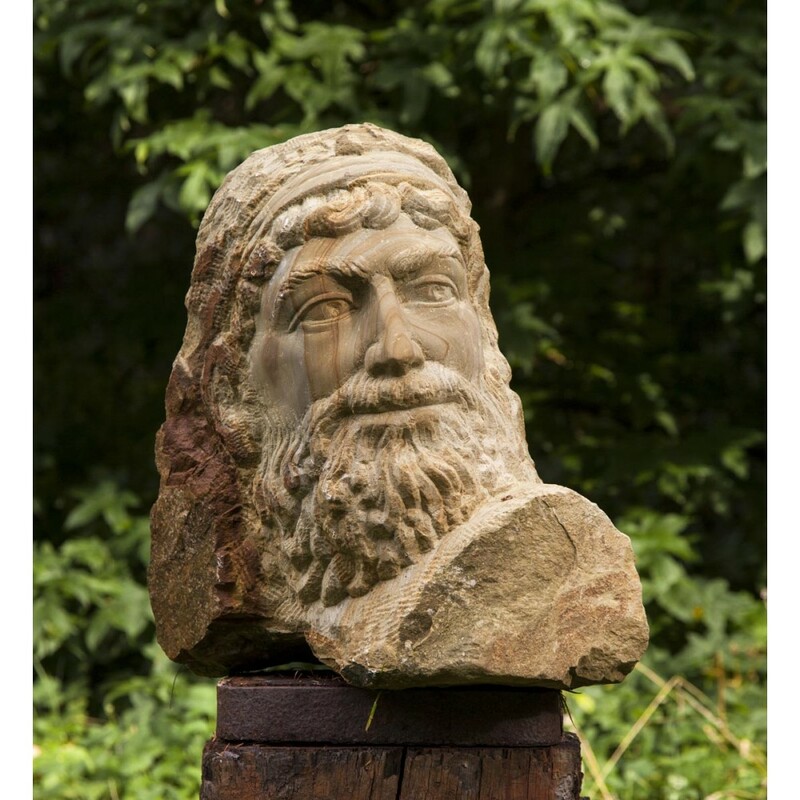 A carved stone head by Ed Harrison, mimicing a classical style. 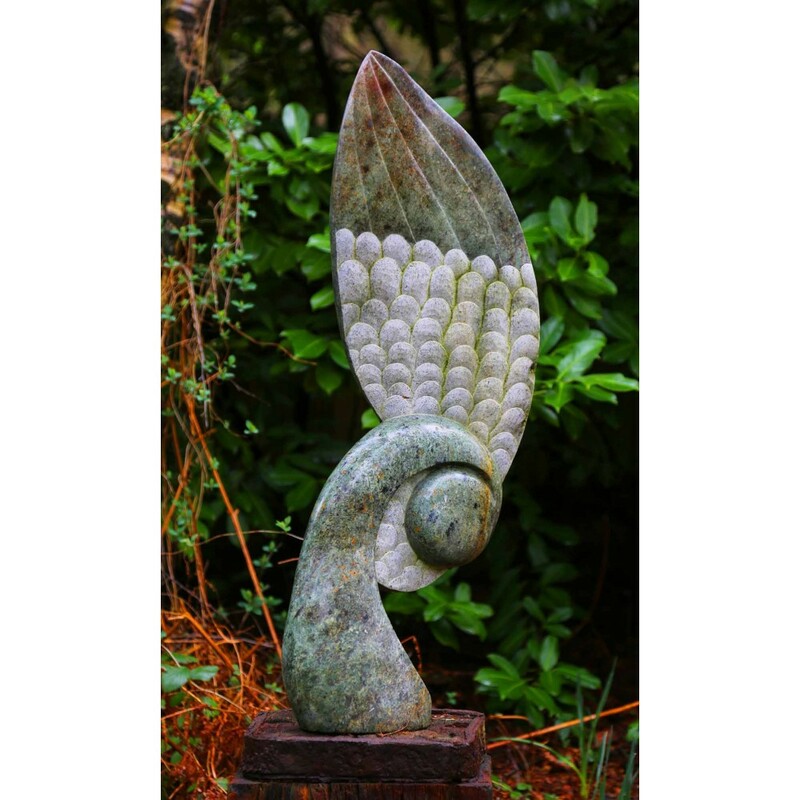 There is enormous variety within the realm of stone sculpture. 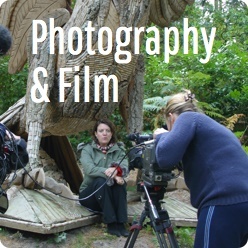 Different materials, techniques, subjects and styles have resulted in a huge range of works available. Common materials used are soapstone, alabaster, sandstone, limestone and marble. Each is used for a mixture of their softness, availability and the colour or finish. Traditionally, stone is worked using hand tools- principally, the hammer and chisel. This is not to say that all stone sculpture is produced from these materials, and using these tools- but they are certainly among more common among the medium. As tools and techniques have improved over time, almost all types of stone have been worked by artists at some point in history. Today, artists have many more tools beyond the hammer and chisel to produce their works. Pneumatic chisels, diamond tipped saws, high pressure water jets and even industrial lasers are now utilised by some artists. Many still prefer a traditional approach however. You’re as likely to see an artist chipping away at a marble block with hand-made tools as you are to find one carving a piece using industrial equipment. No matter the tools however, the process still remains much the same. Once an idea is formed, a medium is chosen- the type of stone to be carved. Perhaps marble, for its beautiful coloured veins, soapstone for its ease of working or granite for its resilience. Next, a rough form is hewn from the stone- as large portions are removed with the artist’s tool of choice. From here, the form is refined using increasingly fine tools until it is ready to be finished or polished. This will typically be done using fine grade files, abrasives or sandpapers. Not all sculptures are polished or given a finish though. Often artists will accent a piece through the use of the contrast between unfinished natural stone and worked areas of the sculpture. Although the overall process can be the same- it is the individual artist that turns it into something unique. Some of the most famous and accomplished artists in throughout history have created stone sculptures. Classical figures such as Donatello, Michelangelo and Bernini are renowned for their astonishing realism- evocative poses and delicate expression. Their iconic works are perhaps some of the greatest examples of the classical approach to stone working in art and sculpture. It is thanks to the medium used, and their mastery of it, that their works have survived hundreds of years and remain for us to enjoy and appreciate to this day. 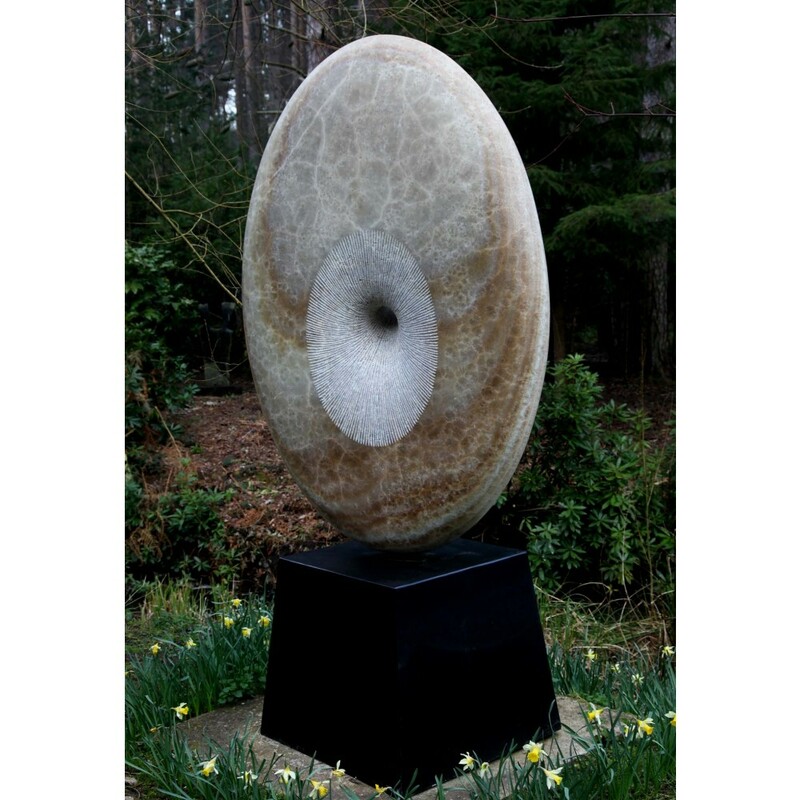 More contemporary artists such as Rodin, Moore and Kapoor are amongst the more famous names that have created stone sculpture in recent years. They are not alone in continuing to practice and develop sculpting in this medium, and a great many other artists create stone sculpture too. It is their work, through these as yet undiscovered artists, that sculptors working with stone sustain and evolve this type of artwork. It is this evolution of process and approach to working with stone that continues to give the medium a life beyond the classics. Modern artists have begun taking novel approaches to creating stone sculpture, making use of technology to develop new techniques or challenge old ones. 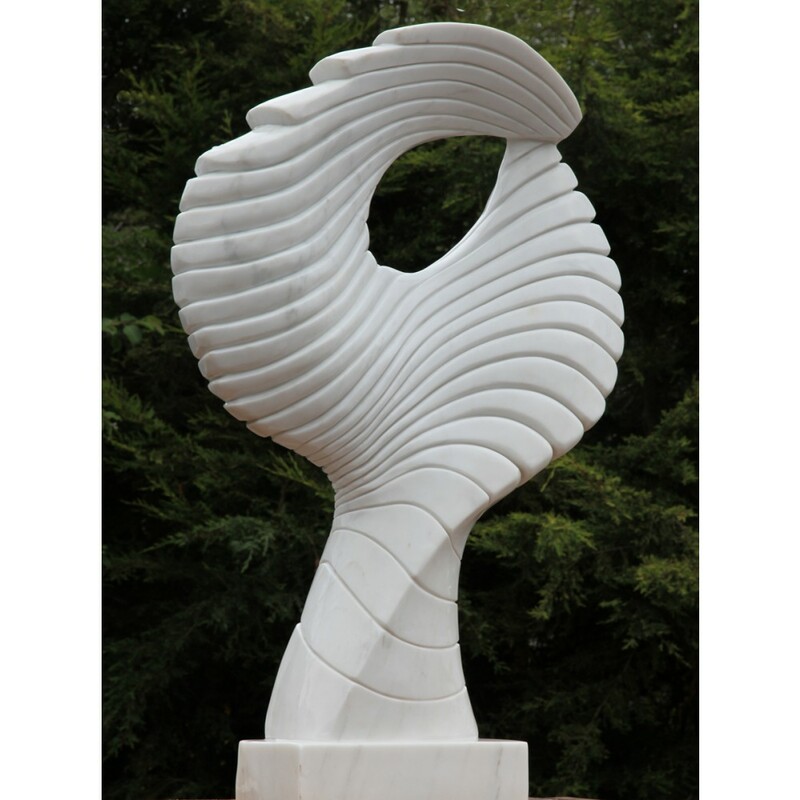 Sculpture produced using 3D printing- building a piece up layer by layer using resin-bonded ground stone. Robotically machined CNC sculptures- designed by man, carved by machine. Laser cutting and carving tools that allow incredible precision, with minimal efforts. Advanced 3D modelling & prototyping techniques that allow artists to rapidly produce miniatures, embellishments or physical “sketches” of their future stone works. These are all new tools available to modern artists who are willing to push the boundary of what stone sculpture is, and who will help decide what stone sculpture will be in the future. This entry was posted in on 17th January 2019 by Charlie.